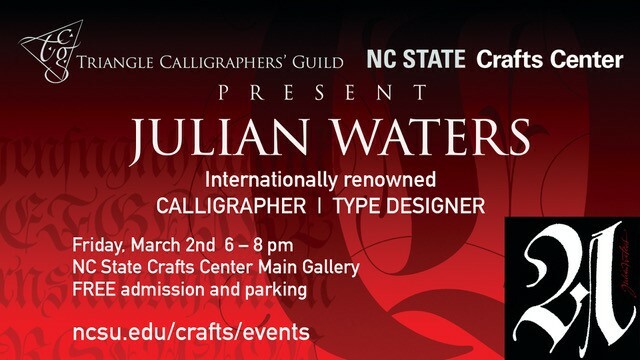 Come and hear world-renowned and internationally honored calligrapher, type designer, and teacher Julian Waters speak at the N.C. State University Crafts Center. The program will begin at 6:00 p.m. in the main gallery of the Crafts Center, located on the NCSU campus. Admission is free. Waters is the son of calligrapher Sheila Waters and the late bookbinder and conservator Peter Waters. Starting in the late 1970s he studied extensively with the legendary German type designer Hermann Zapf, who later picked Waters as his successor to teach the summer masterclasses at Rochester Institute of Technology. 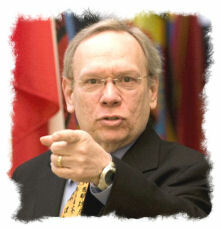 His clients have included the U.S. Postal Service, National Geographic, many agencies, institutions, and companies. He has been a typographic designer and advisor for numerous exhibit designs and memorials. His typeface designs include the award-winning Waters Titling Pro font from Adobe and several custom corporate typefaces including a Transitional style family for the new Visitors Center at Jefferson’s Monticello, where he was a typographic designer and advisor. Among his collaborative efforts was with muralist William Cochran on the large public text art project The Dreaming in Frederick, Maryland in 2007. He has received many awards from the Type Directors Club, Graphis, Art Directors Club, Print, and Letter Arts Review, among others. Waters’ work has been represented in many international exhibitions and publications. commissioned by the U.S. Postal Service. Click here to see more examples of his and his mother’s extraordinary works. Waters has had solo exhibitions in Washington DC, Norway, and Iceland; and in 2009 he was one of only two contemporary western lettering artists to be included in the St. John’s Bible exhibition at the Walters Art Museum in Baltimore. 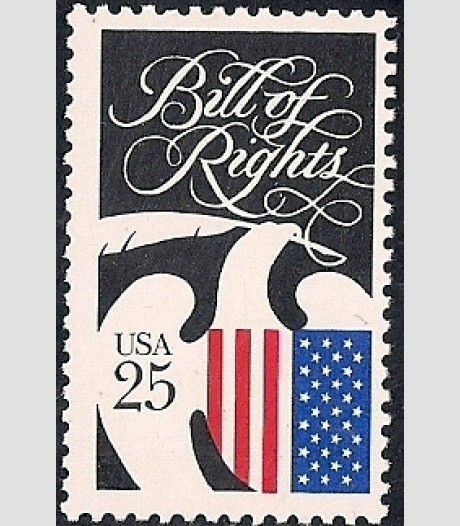 During the 1990s, Waters taught lettering and typography in the graphic design program at the Corcoran School of Art, and in 1997 he was the Rubenstein Memorial Artist in Residence at DC’s Sidwell Friends School, in conjunction with a large retrospective exhibition and a series of lectures. In 2001, Waters was one of 14 international type designers invited to exhibit in the seminal Zapfest exhibition at the San Francisco Public Library. He has been the keynote speaker at international design conferences, and over the last 30 years he has taught countless specialized workshops for lettering professionals throughout the US, Canada, UK, Europe, Australia and Asia. He has taught several week-long summer sessions at Wells College Book Arts Institute, including digital font design using FontLab. His appearance for this talk in Raleigh is in conjunction with a four-day workshop on aspects of the German Black Letter hand sponsored by the Triangle Calligraphers’ Guild. Given Waters’ extraordinary talent and his countless professional and artistic accomplishments, the lecture promises to be mesmerizing. In addition, there will be an opportunity to purchase his books and prints after the presentation.